Crown Plumbing Specialists provide Hot Water Heaters and Hot Water System repairs across all major brands. 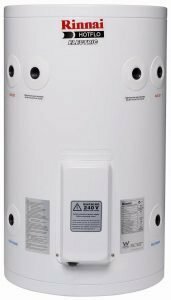 Crown Plumbing Specialists work across all types of Hot Water Heaters including Gas Hot Water Heaters, Electric Hot Water Heaters, Solar Hot Water Heaters, Instantaneous Hot Water Heaters and Heat Pump Hot Water Heaters 24 hours, 7 days a week. If you are experiencing any of these signs such as no or limited hot water, leaking water heater or hot water system or a costly hot water bill feel free to contact Crown Plumbing Specialists for your Hot Water System Repairs or Hot Water System Installation.